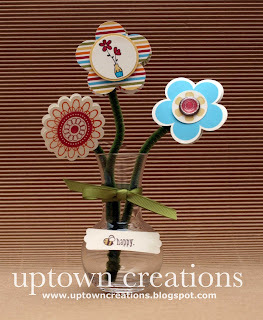 Here is a cute little flower vase I created using the Punched Posies stamp set. 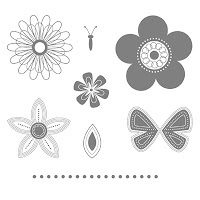 This set is Hostess Level 2 from the Summer Mini Catalog. 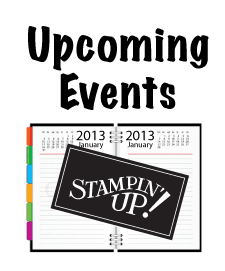 Did you know that you can earn hostess stamps by joining Stamp Club. 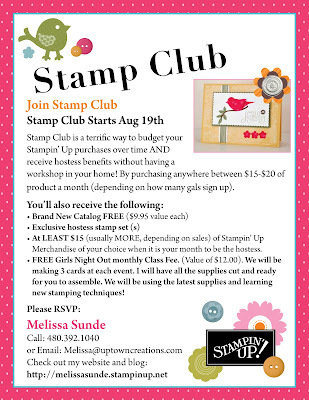 I am starting Stamp Club August 19th. 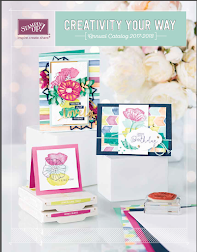 I have a few spots left. 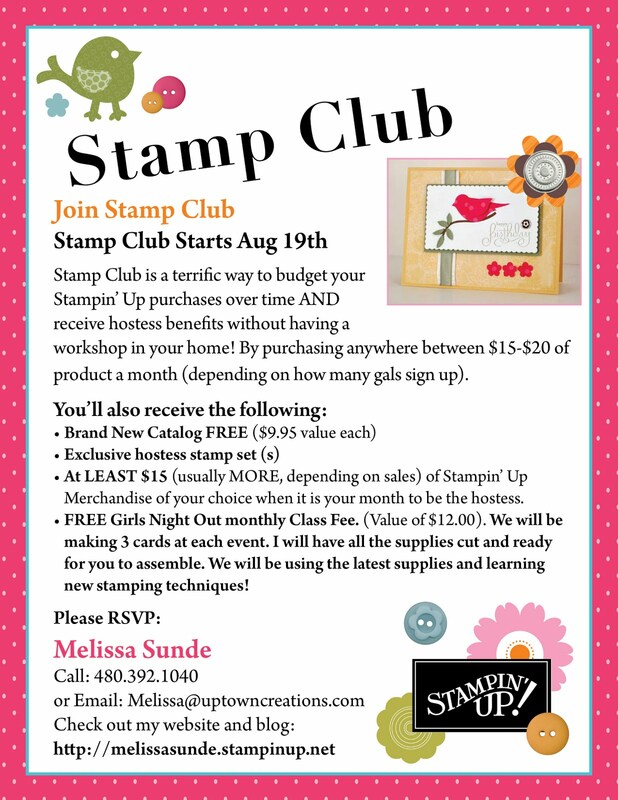 Here are some great benefits of joining Stamp Club. 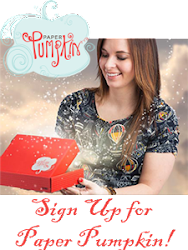 Click on the flyer to view it larger!